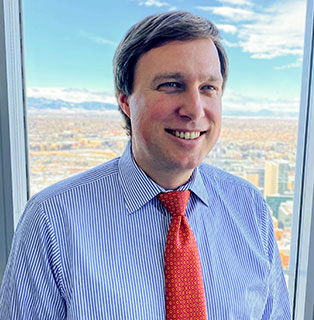 Prior to joining the Houston office of Petrie Partners in 2017, Mr. Fossum was a Vice President with the Energy & Minerals Group in Houston, focused on equity investments in the exploration and production and midstream sectors of the energy industry. He previously held various roles of increasing responsibility with TPG Capital and First Reserve Corp. where he was a member of each firm’s North American focused energy investment team. Mr. Fossum began his career at Petrie Parkman & Co. in 2006 in the firm’s Houston office. Mr. Fossum has completed numerous energy advisory and capital markets transactions for both public and private companies during his career. Mr. Fossum earned his B.A. in Economics from Rice University and his M.B.A. from Harvard Business School.